Happy International Volunteer Week! Celebrate Volunteers! 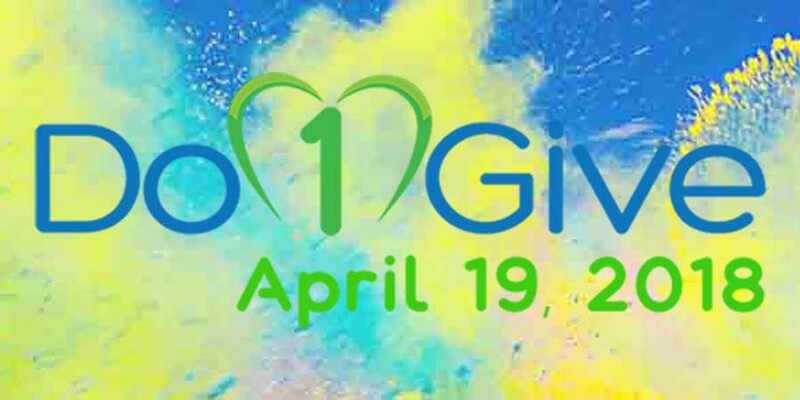 Do1Give Day – Play Virtual Tag #tagURit on April 19, 2018! Do1Give Day is just 6 days away – Thursday, April 19, 2018 – and we want to unite people from all over the world using the hashtag #tagURit. #Do1Give Day started with 12 students who wanted to do a world of good. They set a goal and made a plan. 10,000 gives in 1 day. They came up with a great idea to spread giving all over the world. People will be playing a game of virtual tag using the #tagURit #Do1Give #365give to spread giving to friends, family and social media followers. Yup, they will be tagging people the day of the event, people who are not already participating, and getting them to do one give. How much fun! We love this idea and want to share this super cool way to spread giving and happiness all over the world. Wanna play? This is what you need to do. 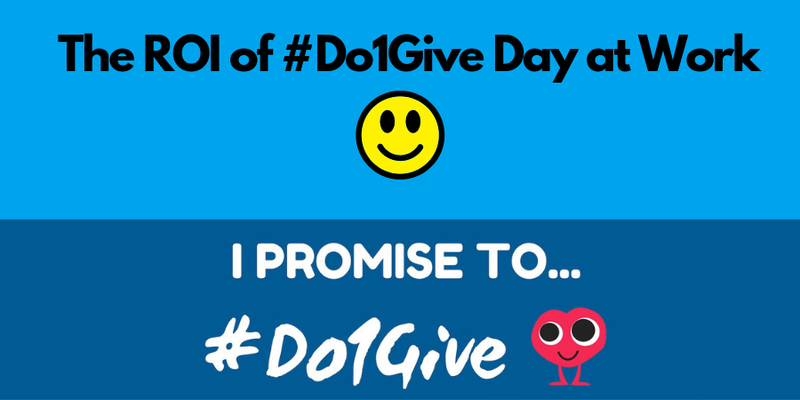 Step 1 – Sign up for DO1Give Day and add your team, classroom, school or neighbourhood. Step 4 – Now that your friends are tagged, they too will be completing one give, and tagging their friends to join in. This RIPPLE is the fun and impactful part of the virtual tag. Each social media post using the #Do1Give hashtag counts towards our 10,000 give goal. We will be monitoring social media to keep a count of all the gives worldwide and report back on the number gives completed during the event. Ready to inspire others and change the world? We’ve invited our friends to help, now it’s time you invite yours! This one day event will put giving on the map and get more people to start giving every day! You can follow along on April 19th and see how Do1Give Day participants rock giving. Get some great giving ideas as well. 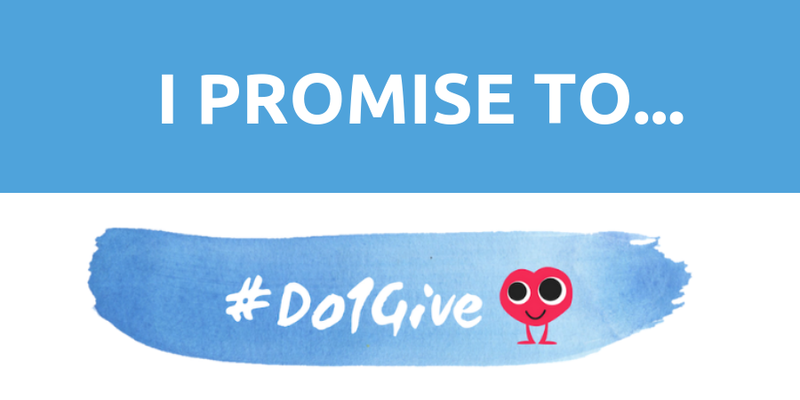 Make the #Do1Give Day Promise Today!